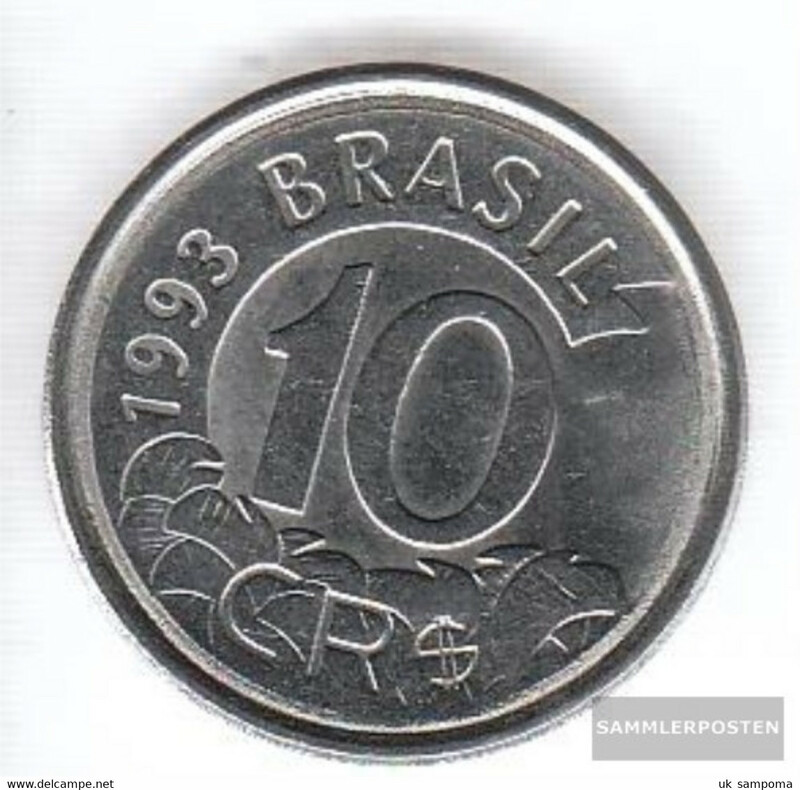 Brazil km-number. 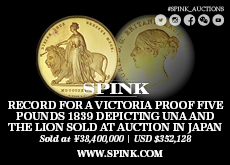 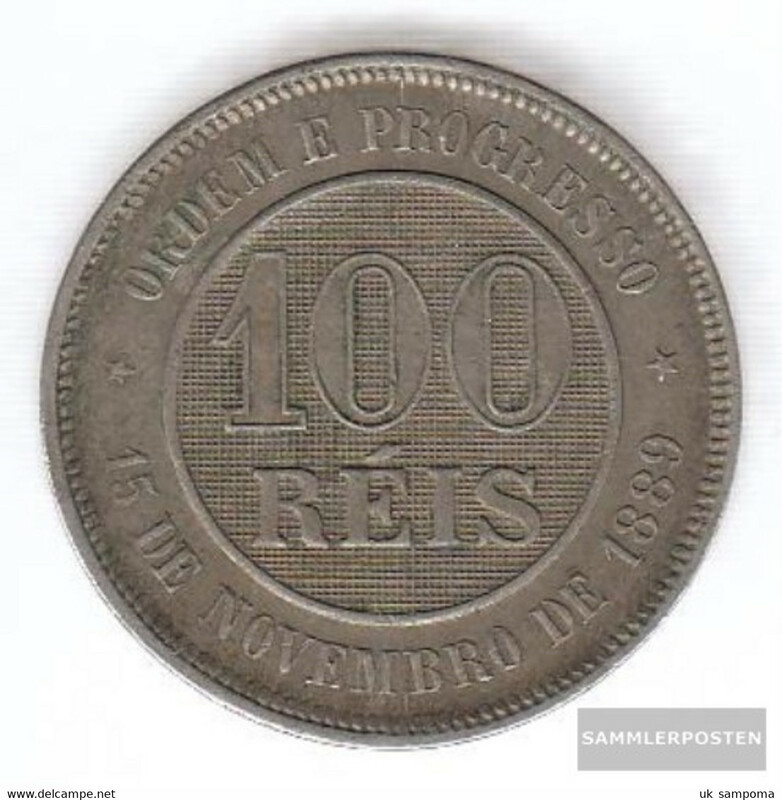 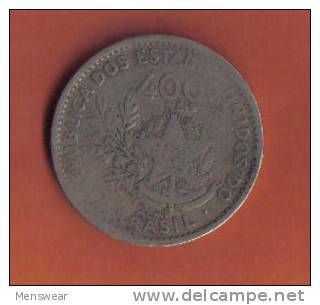 : 474 1869 fine Bronze fine 1869 20 Rice Pedro II. 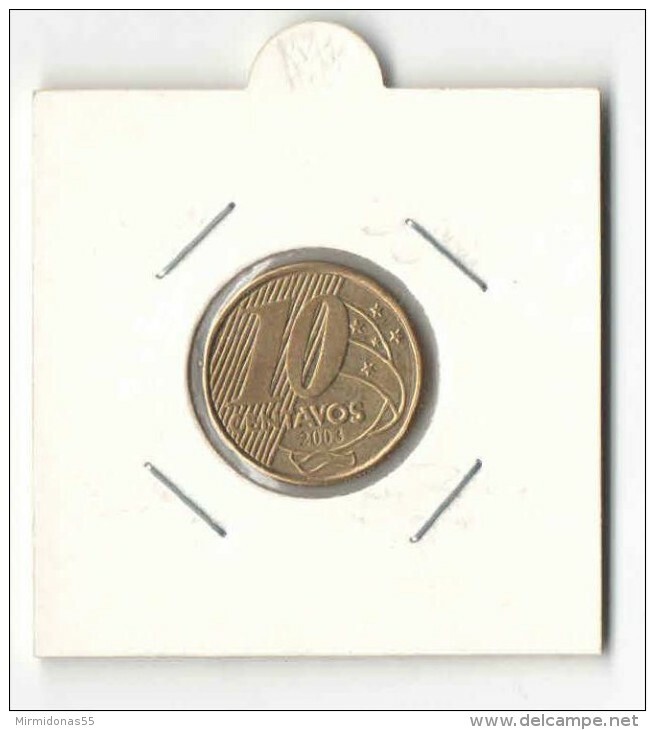 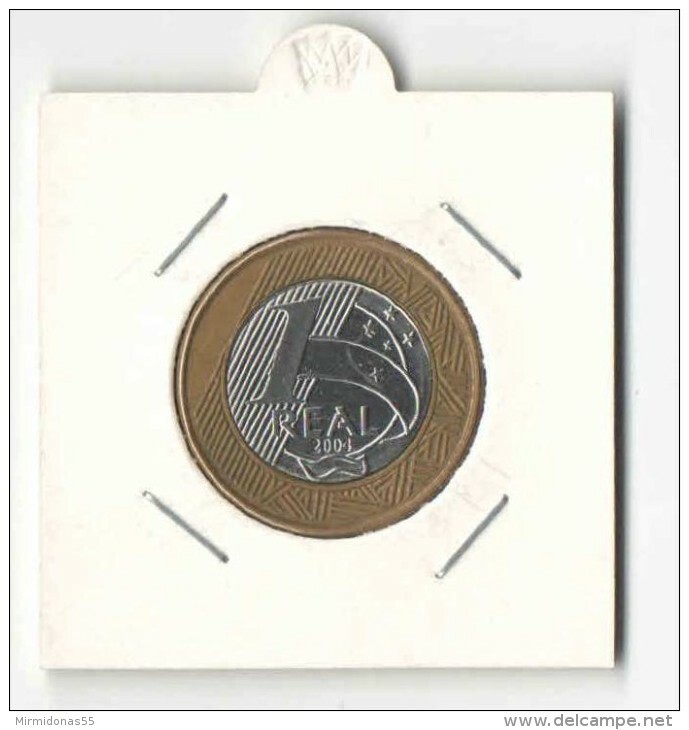 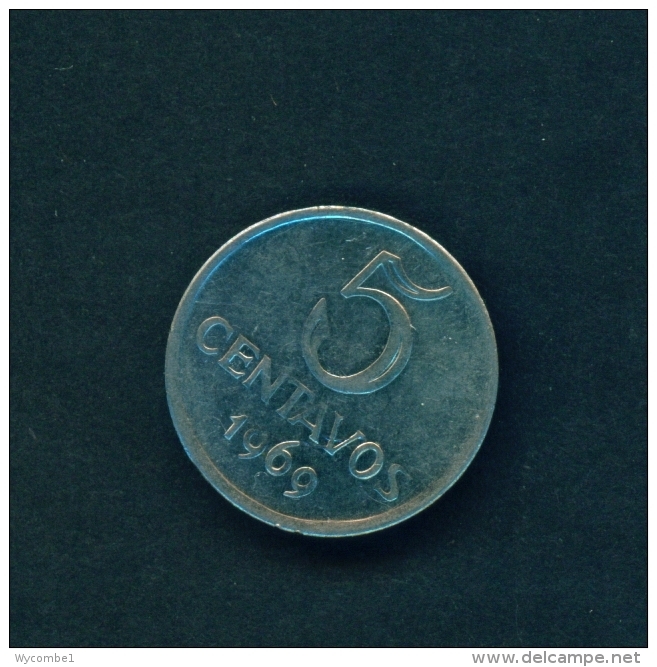 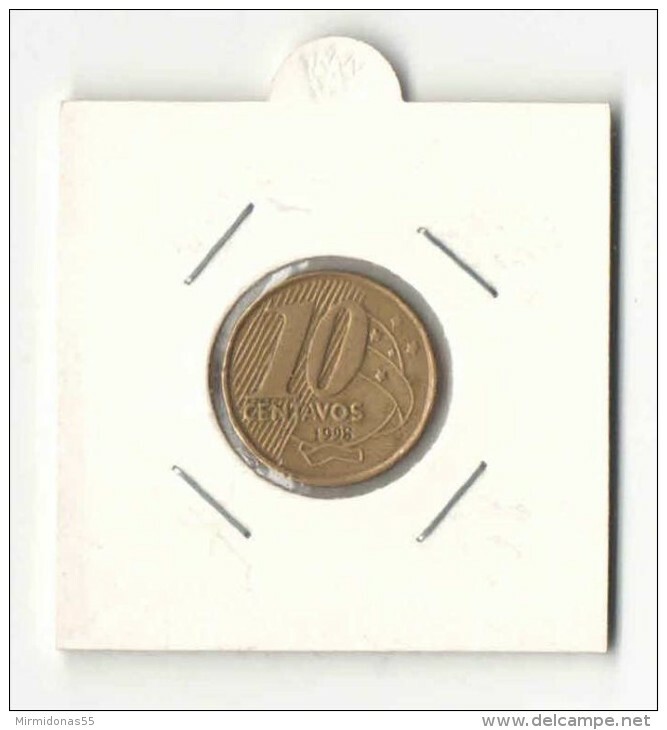 BRAZIL - 2000 50c Circ. 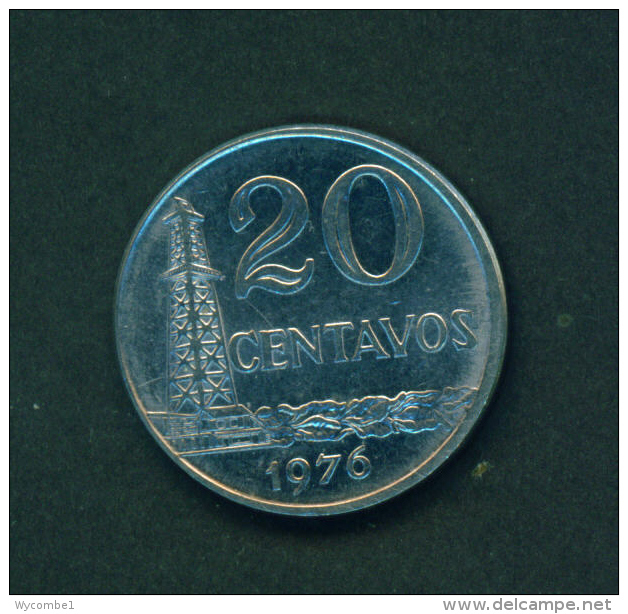 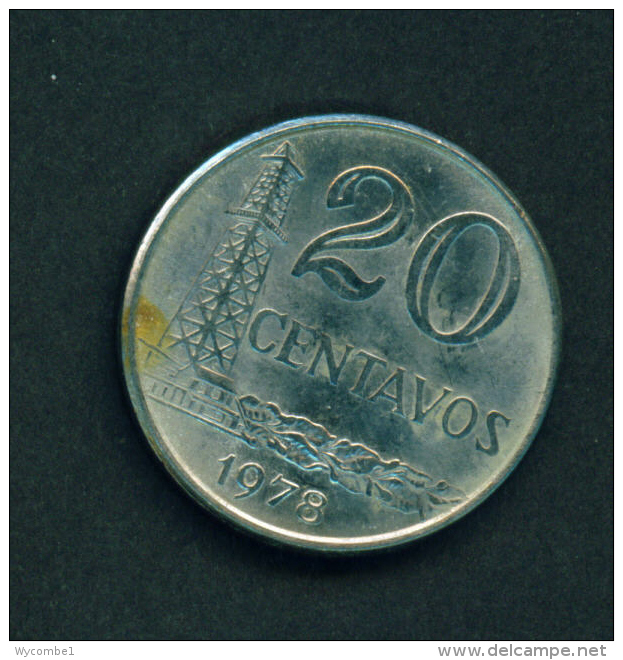 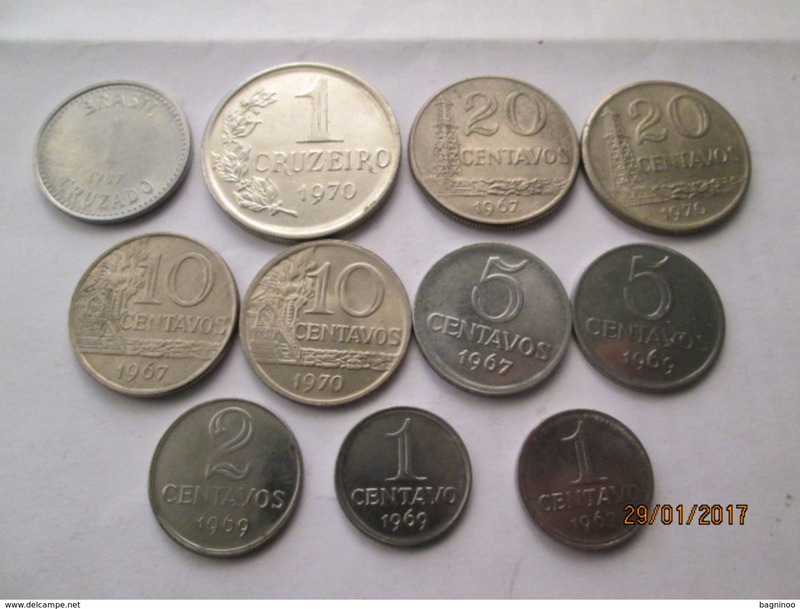 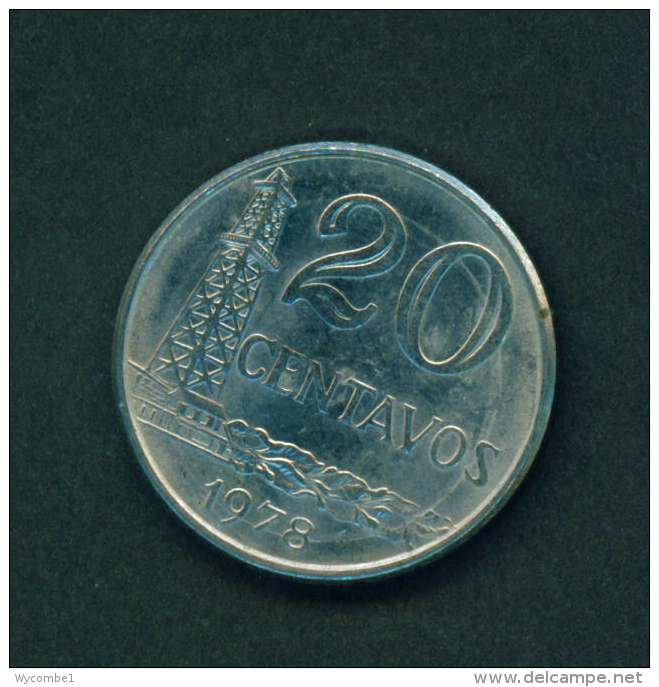 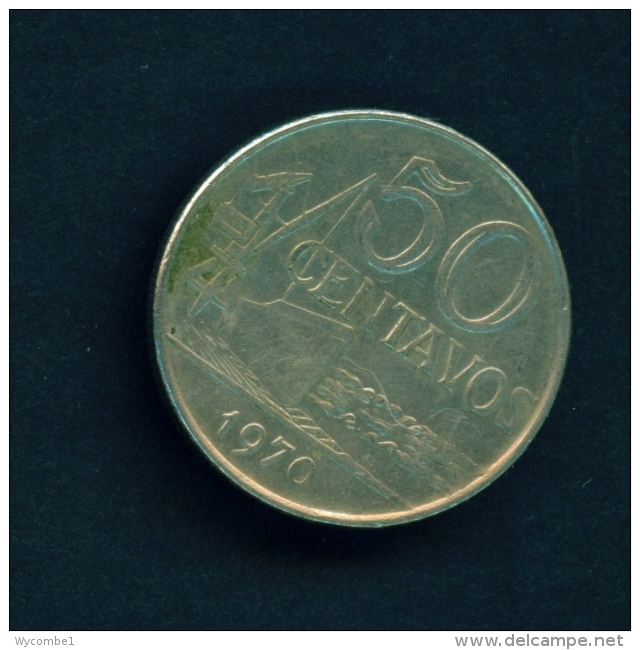 BRAZIL - 1976 20c Circ. 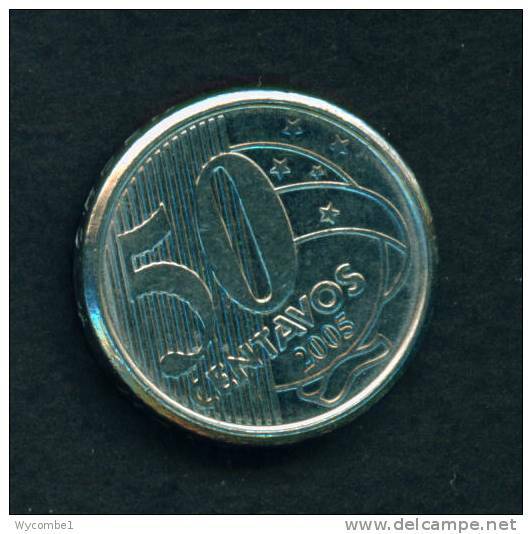 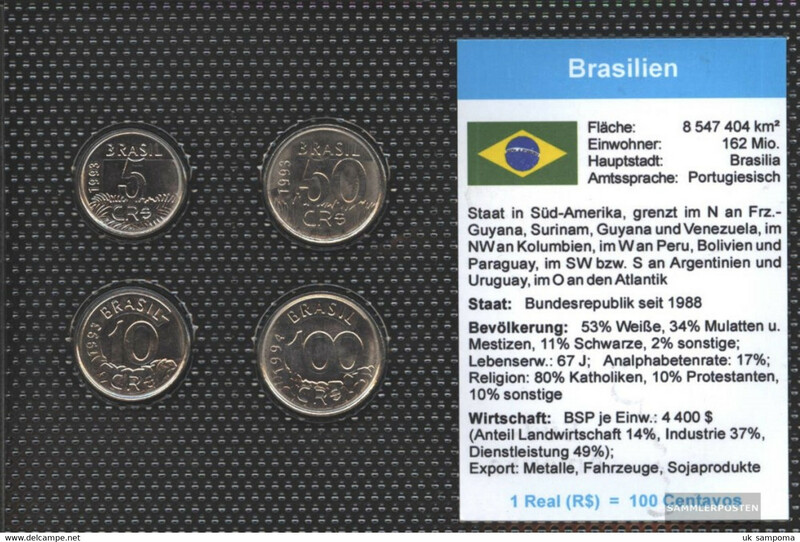 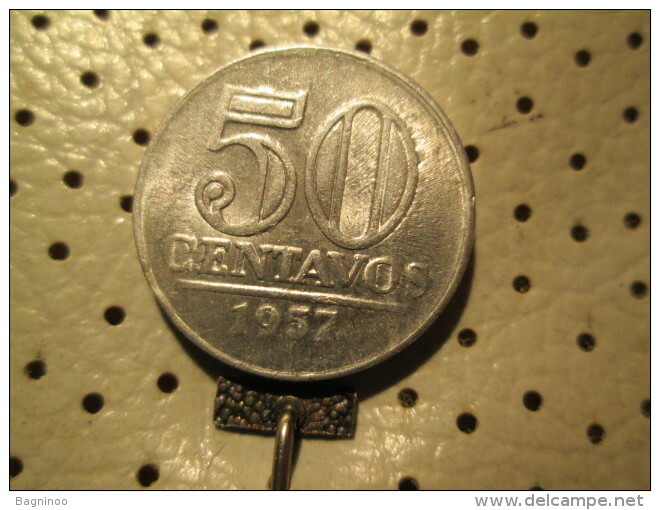 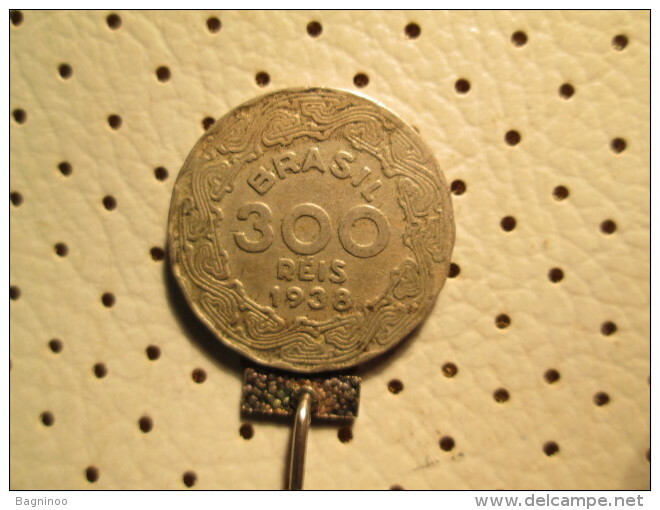 BRAZIL - 2009 50c Circ. 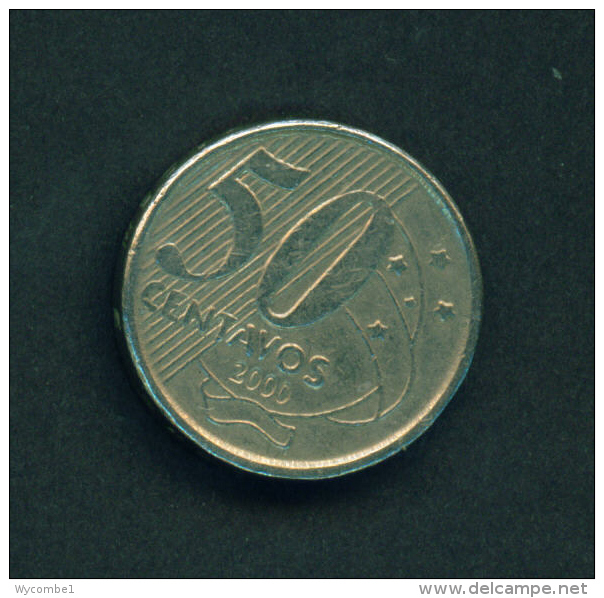 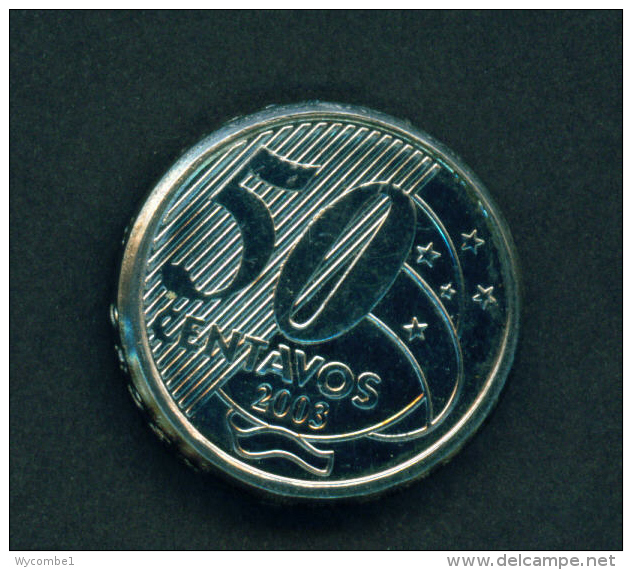 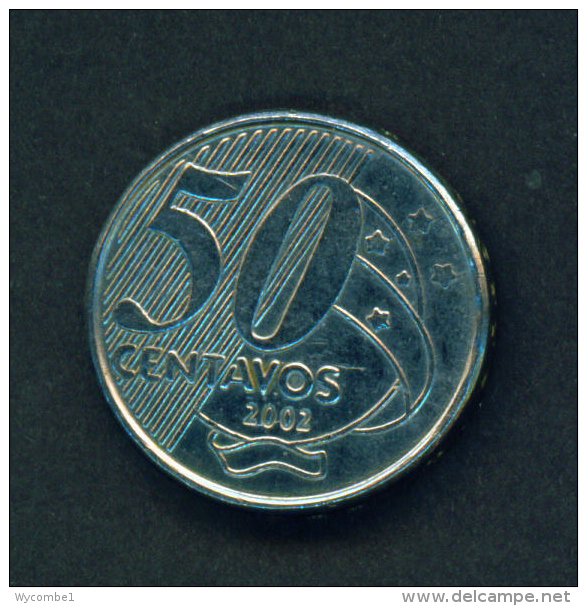 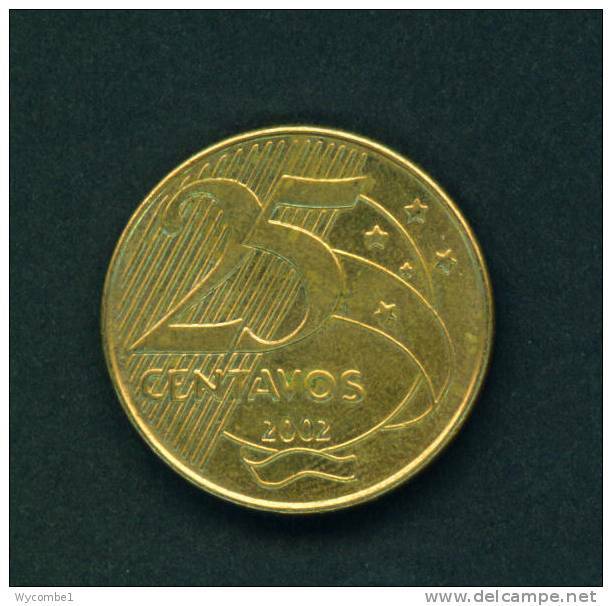 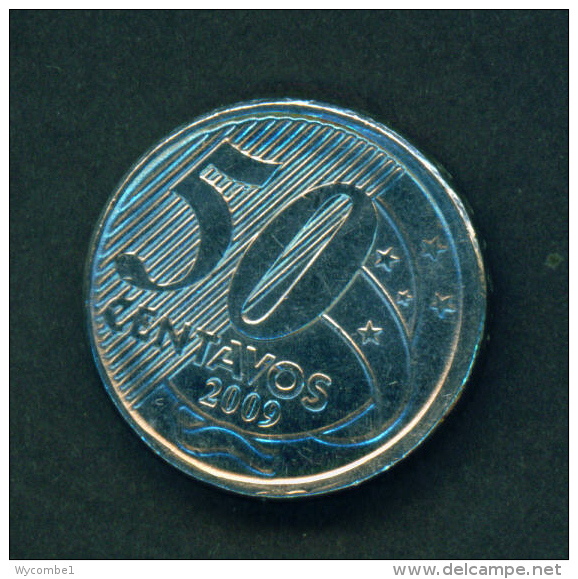 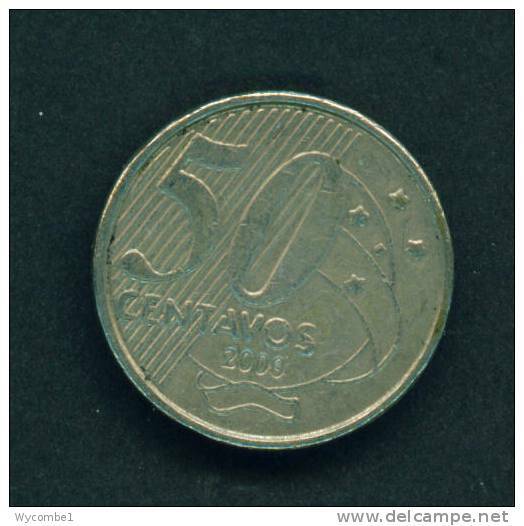 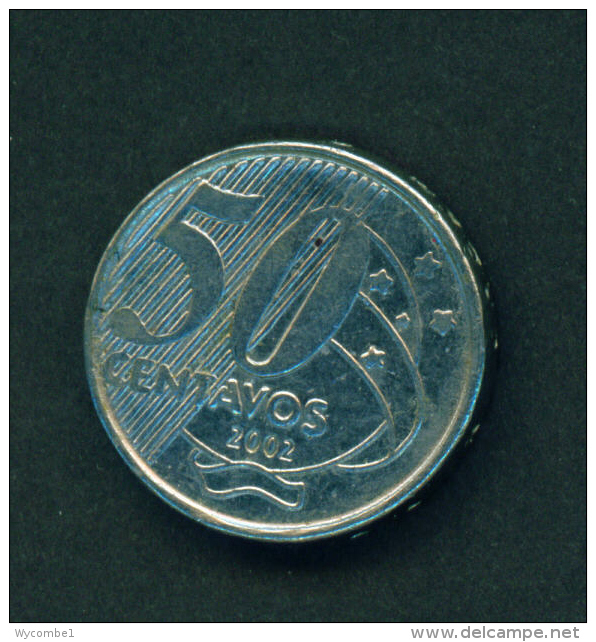 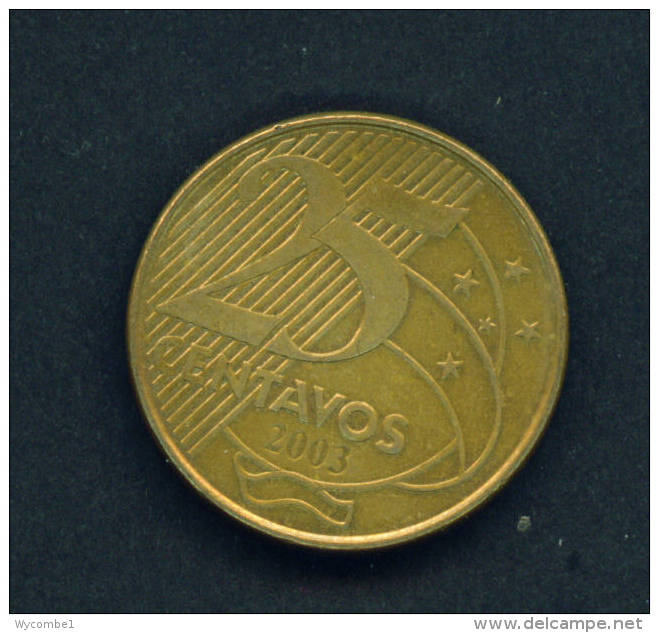 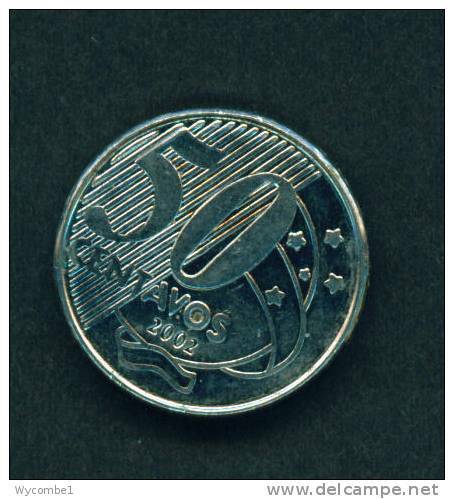 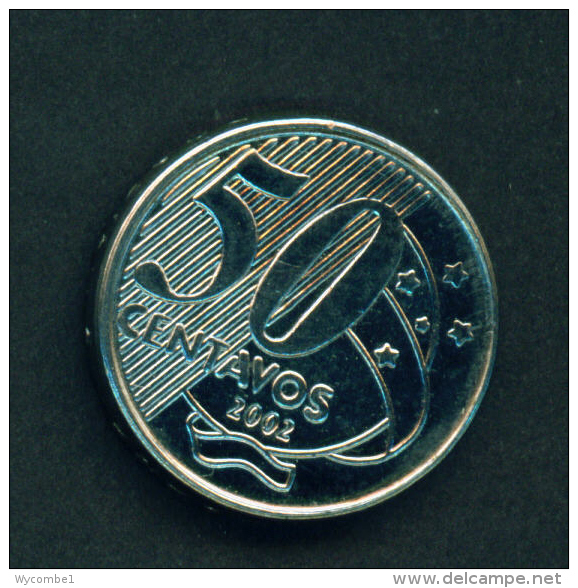 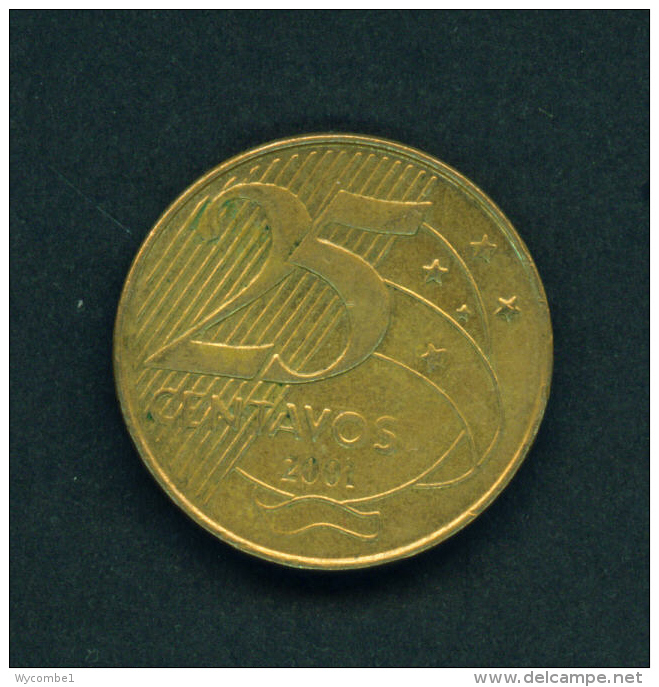 BRAZIL - 2002 50c Circ. 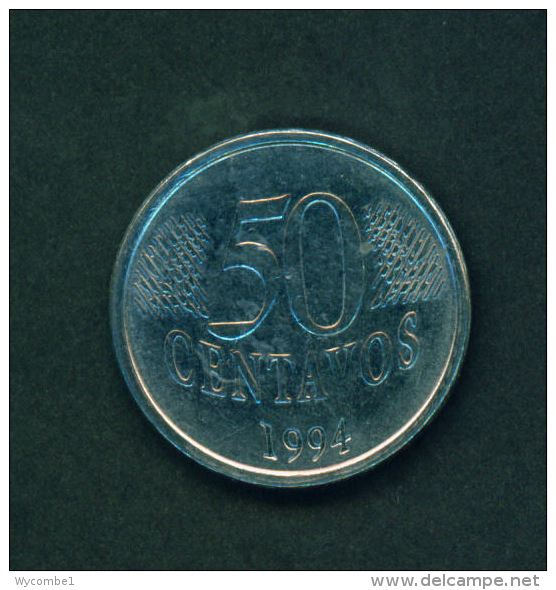 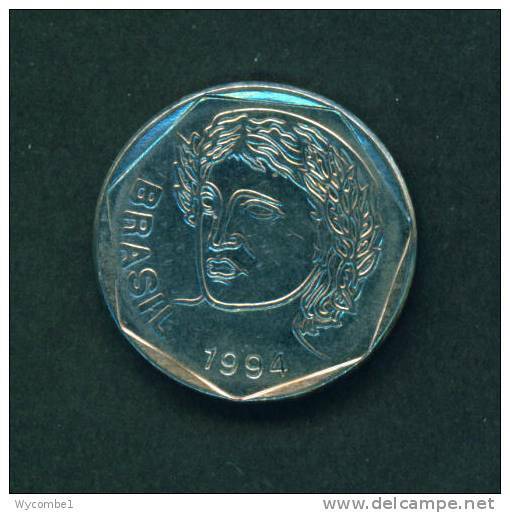 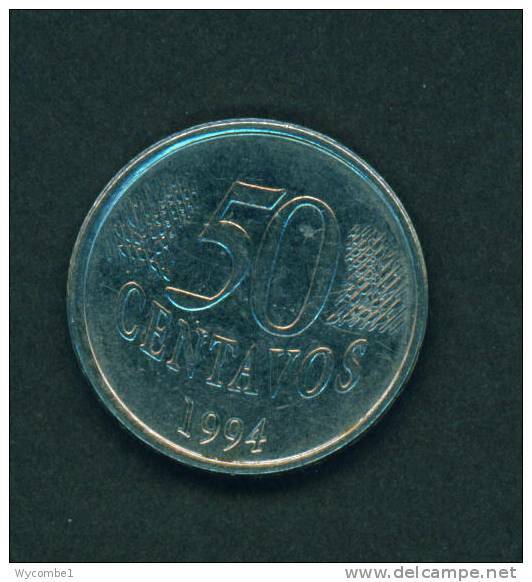 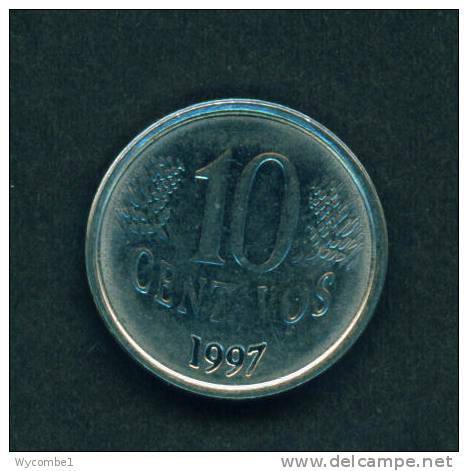 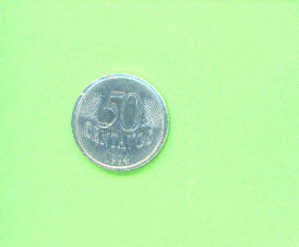 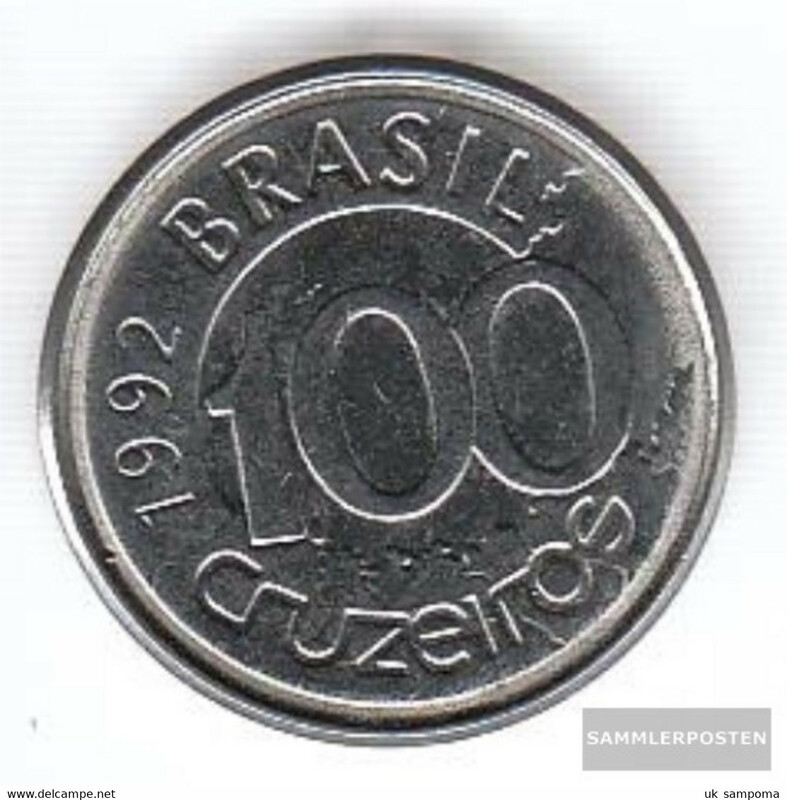 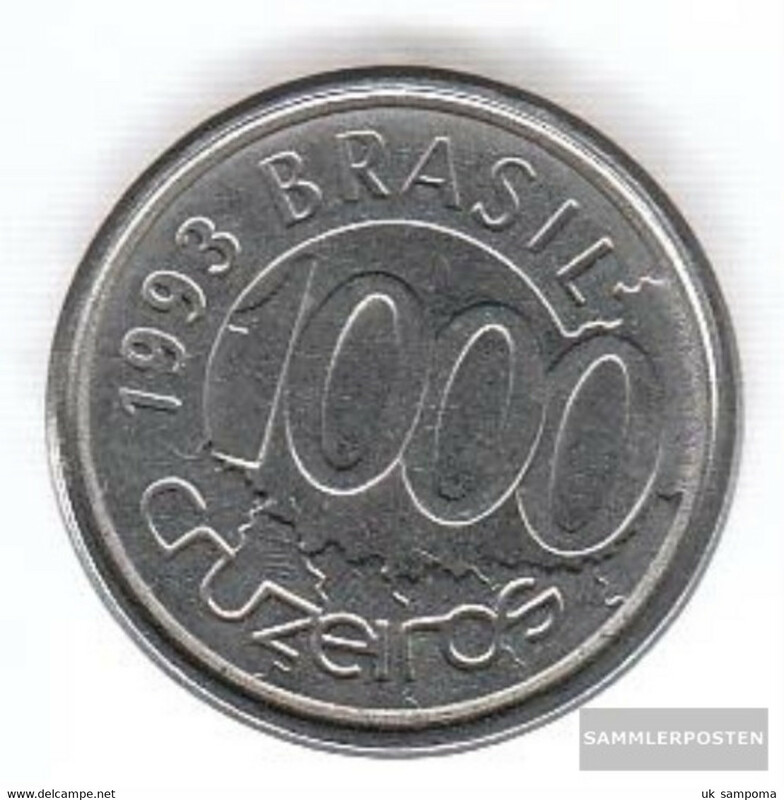 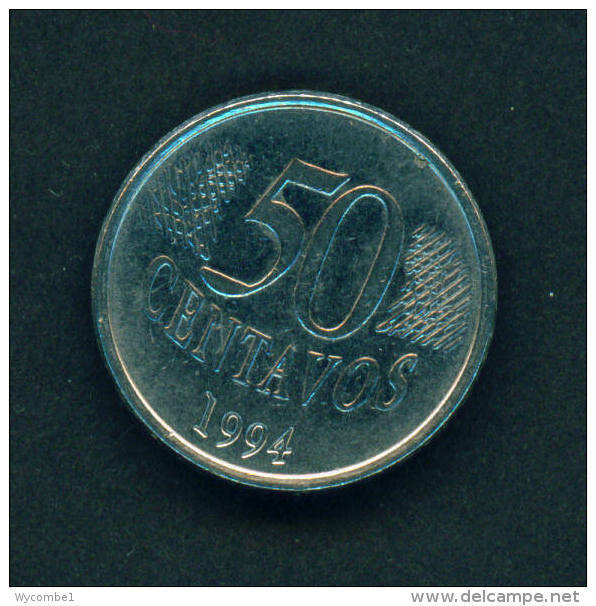 BRAZIL - 1994 50c Circ. 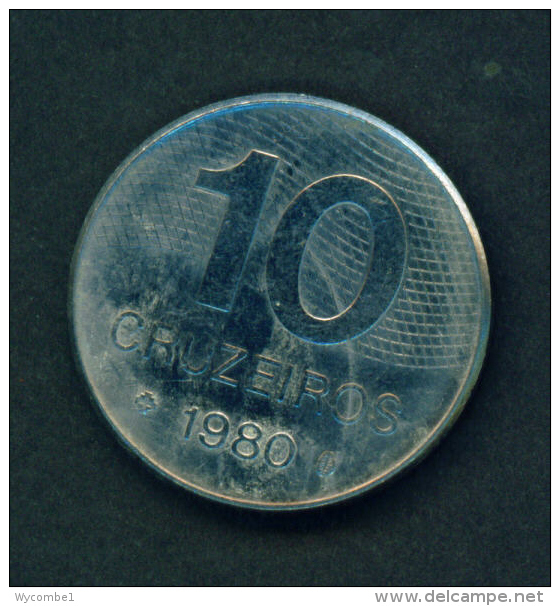 BRAZIL - 1978 20c Circ. 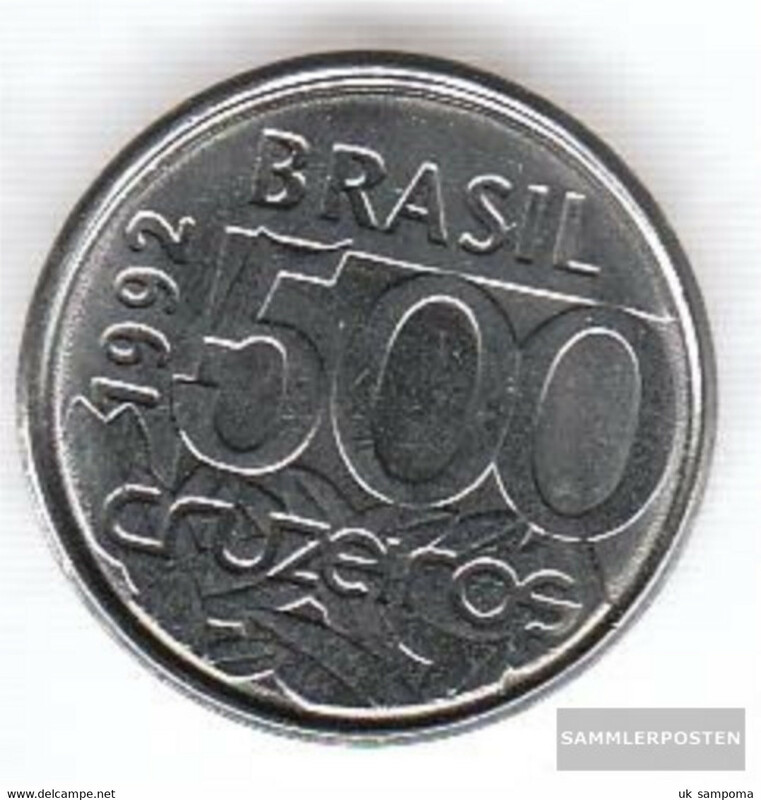 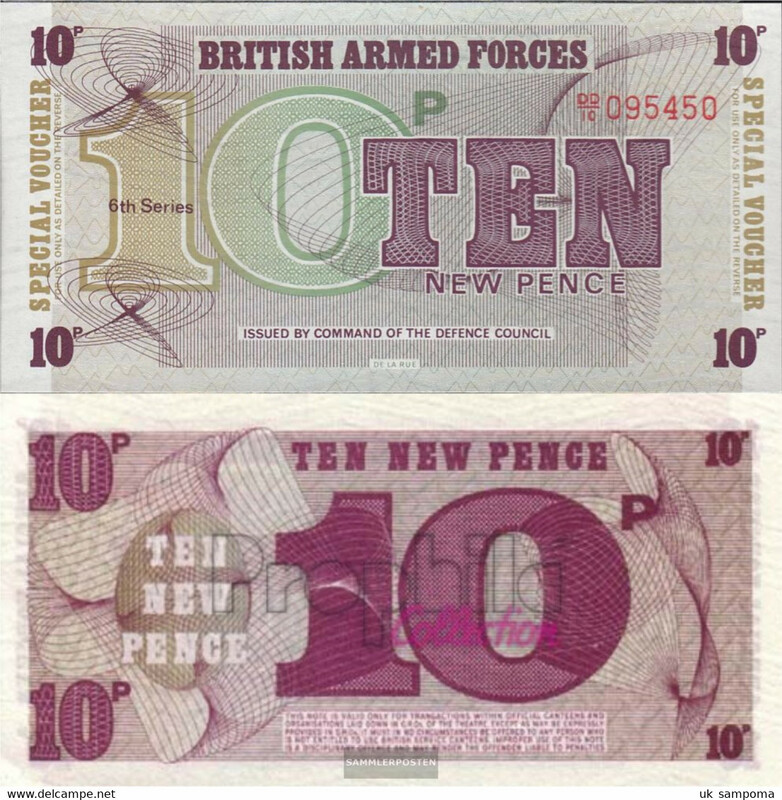 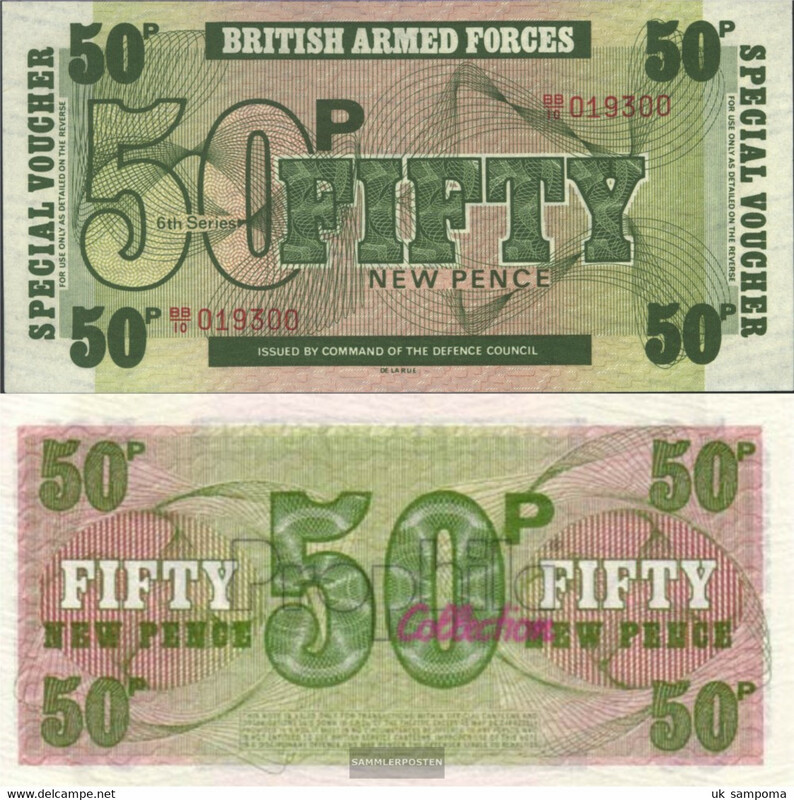 BRAZIL - 2003 50c Circ. 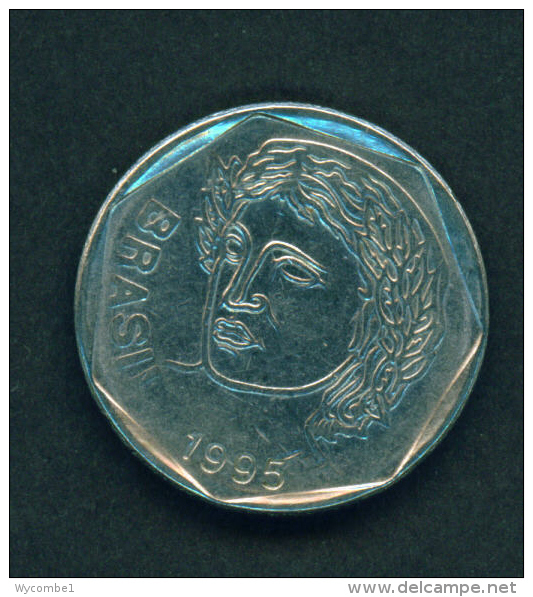 BRAZIL - 1995 25c Circ. 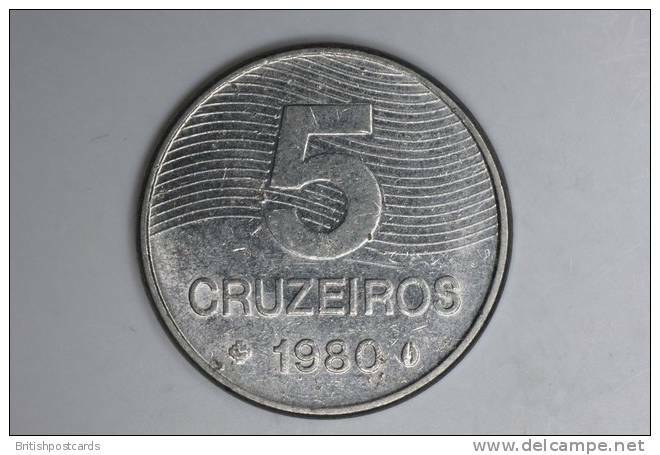 BRAZIL - 1980 20cr Circ. 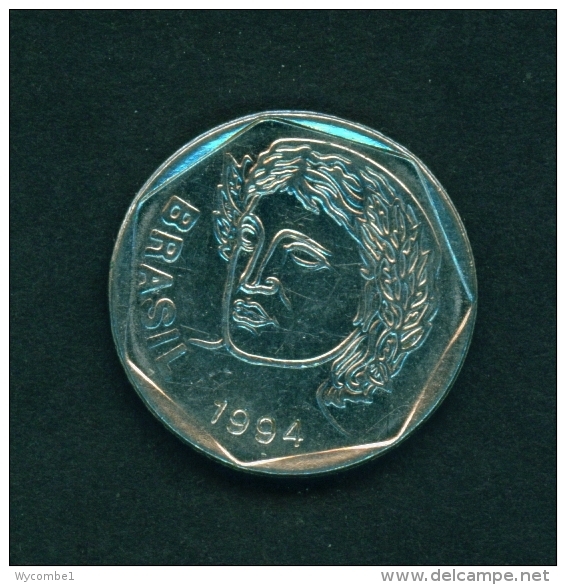 BRAZIL - 2001 25c Circ. 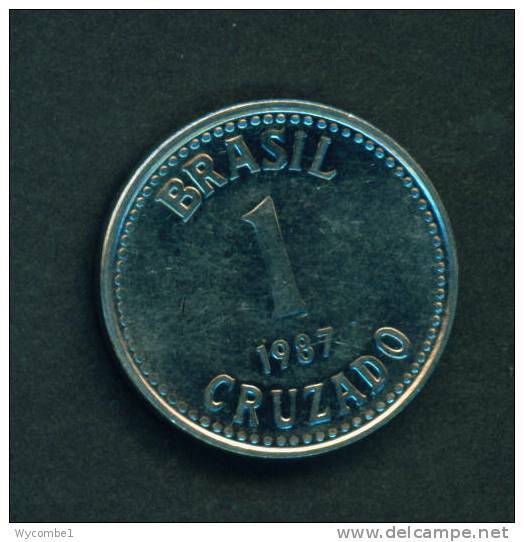 BRAZIL - 2003 25c Circ. 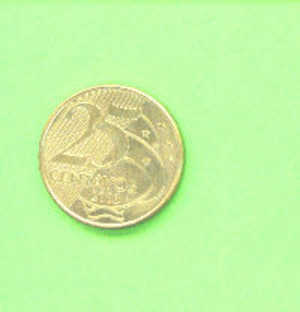 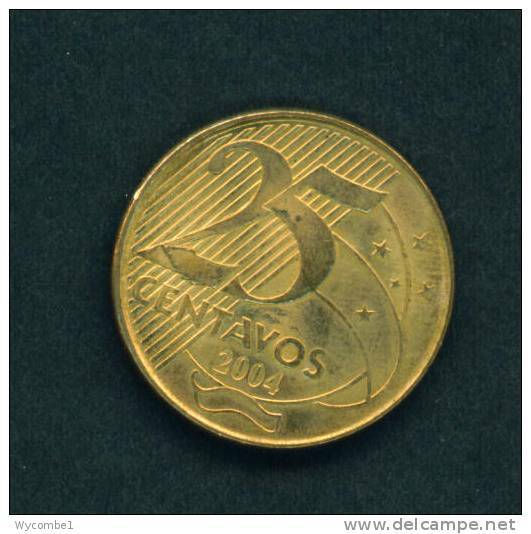 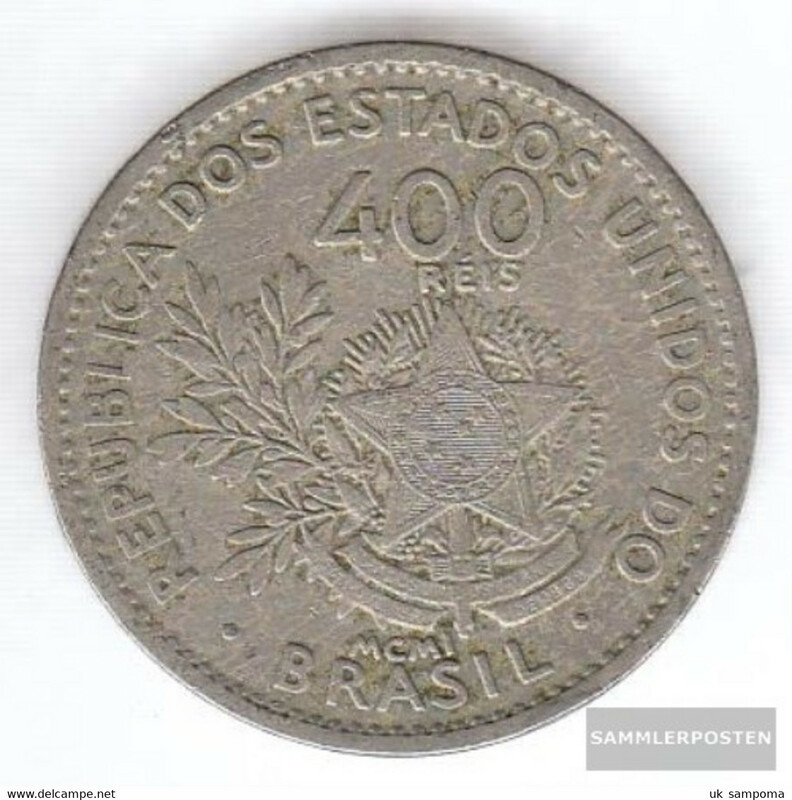 BRAZIL - 2002 25c Circ. 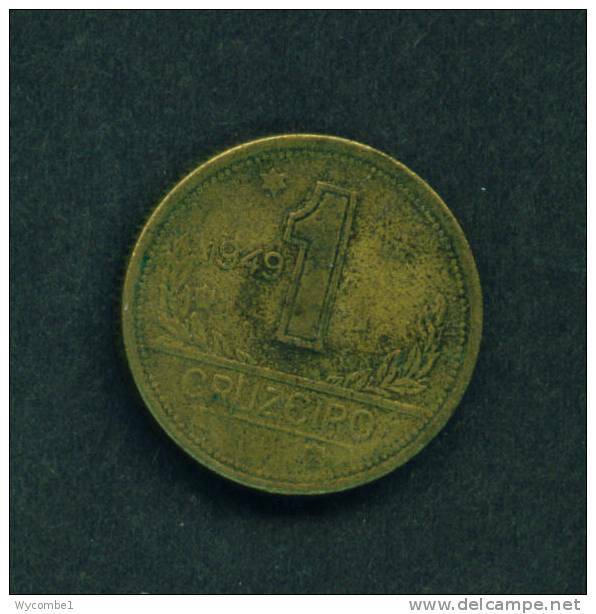 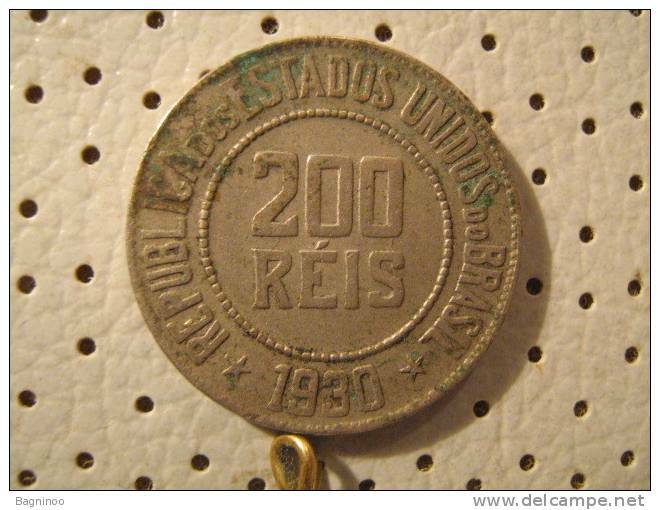 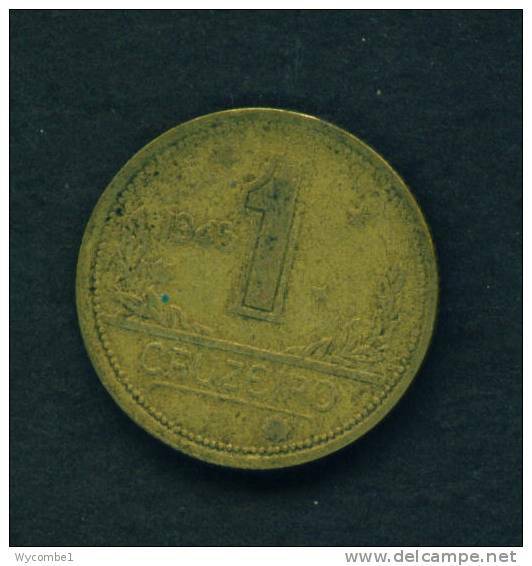 BRAZIL - 1949 1c Circ. 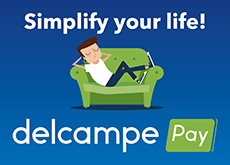 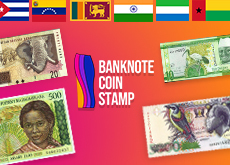 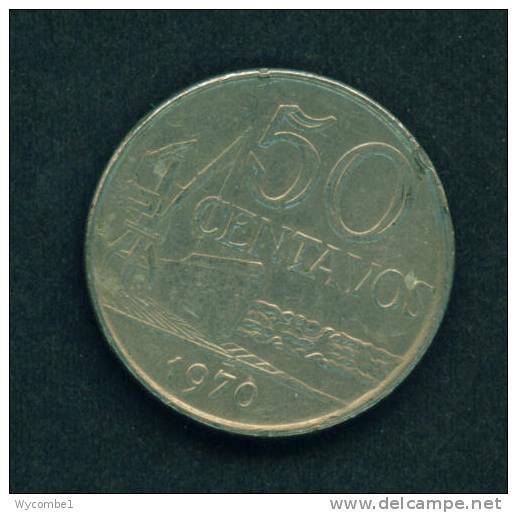 There are 3380 items which correspond to your search on Delcampe International.